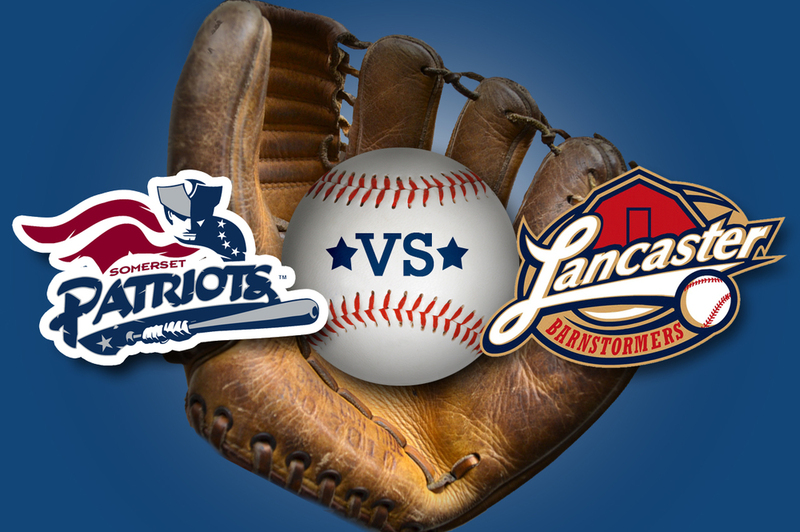 Join us for peanuts and Cracker Jacks and let’s play ball as we watch another exciting game featuring The Somerset Patriots VS. The Lancaster Barnstormers! Interested? Contact Nybil Ghanem at 732-738-4388 ext. 121 or nghanem@adacil.org. Please RSVP by Friday, June 28th, 2013. Please make checks payable to The Alliance Center for Independence 629 Amboy Ave, Edison NJ 08837. Don’t forget to put in the memo: Patriots ticket.